Forget your belt? 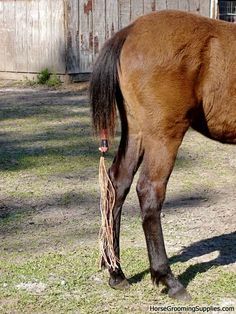 Cinch your jeans up tight with a piece of bailing twine. Dental floss, I am not sure how your dentist will feel about you using this as dental floss. However, in a pinch I am sure it will get the job done! This list is just naming a few of the uses for bailing twine! I’ve heard there are even some more off the wall uses for bailing twine in the mechanical realm, but that’s beyond my expertise. 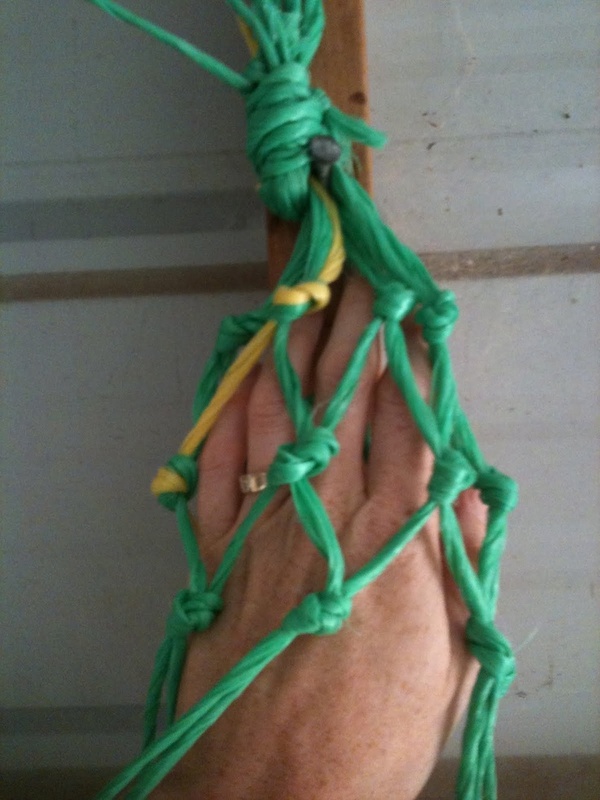 If you have any off-the wall ways to use bailing twine don’t forget to share them below!